THE BiTTER END presents Team Foundation Server 2018 Update 3. Enjoy! 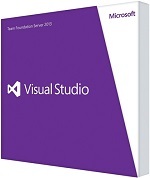 Description: Microsoft Visual Studio Team Foundation Server – An enterprise-grade server for teams to share code, track work, and ship software — for any language, all in a single package. It’s the perfect complement to your IDE. 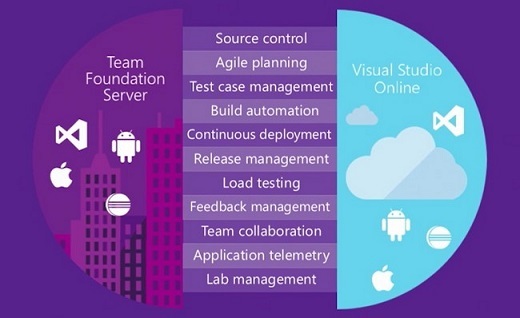 Team Foundation Server provides a set of collaboration tools that work with your existing IDE or editor, so your team can work effectively on software projects of all shapes and sizes.